One week ago, I found myself chaperoning a large group of 6th graders on a field trip to the National Cathedral. You could tell right away we had a great guide. She was 84 years old and wore a headset microphone that was clearly turned off but still commanded the kids total attention. A former educator, she wasn’t just a teacher (and a student) of history. She was part of it. She lived it. She was woven into story after story about the cathedral and its visitors. As our guide led us to the pulpit where Martin Luther King, Jr gave his last sermon, she described the mood of the sermon as solemn – almost as if he knew he may not make it. And, she would know. She sat and listened only a few feet from the man himself. As we approach Martin Luther King Jr. Day, there are two things that stand out on my mind. Two things that are universally important – but especially critical to food allergy families whose worlds are fraught with uncertainty. The first is INCLUSION. The effort of inclusion is an act of kindness and humanity. Everyone wants to be welcomed by their peers, their parents, the people around them. Inclusion is an act of thoughtfulness. So much of coming together involves food: in times of happiness and celebration, sadness and consolation. Food is a hallmark of society, tradition and culture. When we don’t make accommodations to include a member of our group, we’re sending a message that they are not a valued member of our society. I know I’m preaching to the choir here. As food allergy parents and those with food allergies ourselves, I know you understand. It nearly brings me to tears of appreciation when someone goes the extra mile to include my son – even in the smallest way. It’s not lost on him either. He feels seen, validated. Efforts of inclusion, of focusing on ways to connect with each other, is more important today than it’s ever been. The other sentiment that keeps circling around my brain is ACTION. If we want to improve life for us and our kids, we need to live actively. The path to a better, more understanding community is involvement. While we wait for extended family, friends, peers, teachers, and school administrators to understand and support the needs of our particular community, let’s connect with one another and actively help each other out. When you’re sending in a birthday snack, call the other food allergy parent in the classroom and find out if your snack is safe for their child. Decorate the peanut-free table and make it THE place to sit in the cafeteria. 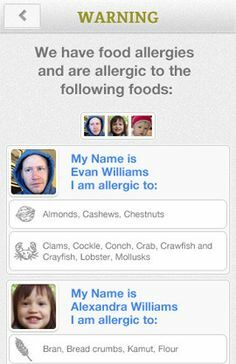 Talk to your child about what to do if they see a friend having a food allergy reaction. Help educate a friend who recently received a food allergy diagnosis. Check in with them and let them know you’re there to vent frustrations to and to celebrate victories with. Martin Luther King Jr. once said,“Life’s most persistent and urgent question is: ‘What are you doing for others? '” This is why we celebrate the memory and influence of Dr. King by engaging in service. When my kids are involved in being charitable with their time and creative with their energy while helping others, they take ownership of and are active participants in their community. Their world becomes less uncertain and more able to be shaped by their direct actions. Let’s be inclusive of one another. Let’s be kind and supportive of each other. Maybe others will pay that kindness forward. And, maybe, just maybe, that kindness will find its way back to you. Just as scrumptious as when I originally posted several years ago…. 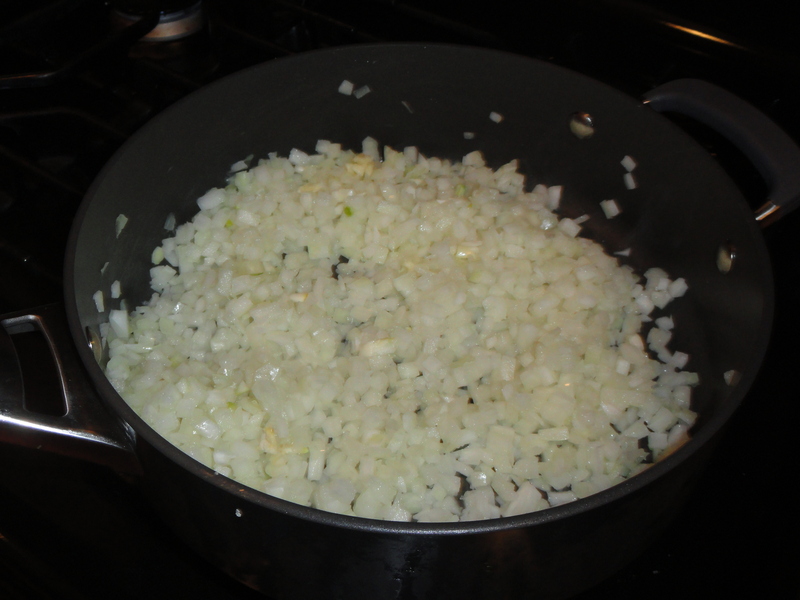 Spray large saute pan with cooking oil, saute onion and garlic for 2 minutes; then add turkey. Cook , stirring and breaking up with a spoon, until the turkey is no longer pink (about 5 minutes). Add chili powder, cumin, salt and red pepper flakes, stir and cook for 1 minute. 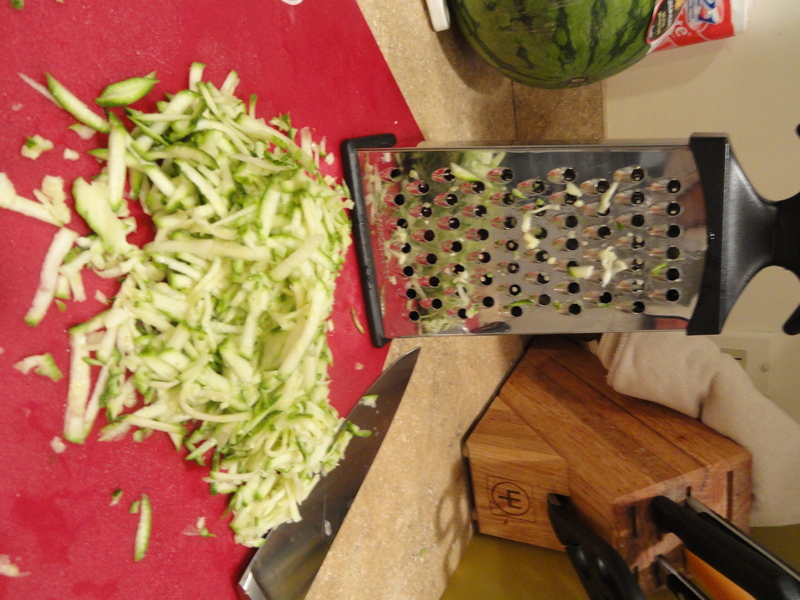 Add can of diced tomatoes, tomato paste, and zucchini and simmer for 10 minutes. Add bay leaf, basil and beans; cover and simmer for 1 hour. 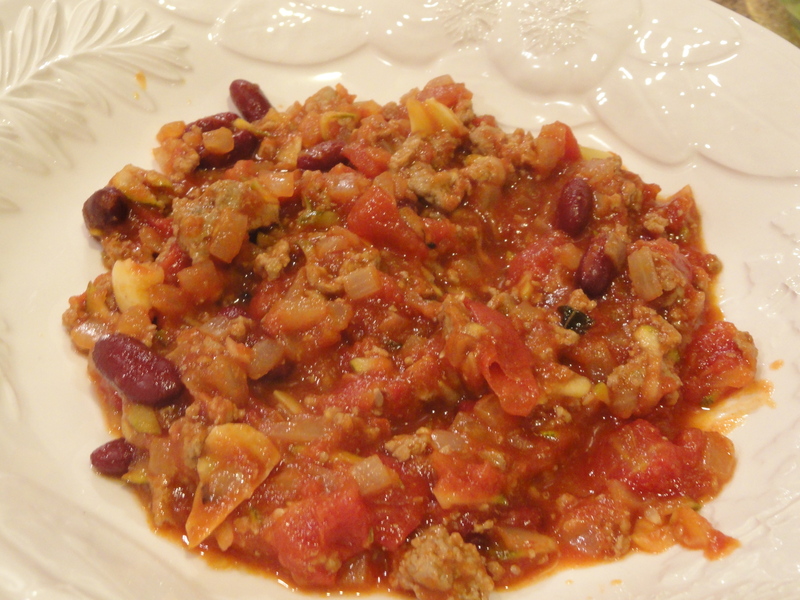 Serve with Whole Grain Tostita Chips. Enjoy!